The following message was written by Seth Buoymaster of Beverly Hills, FL as channeled to him by Sasquatch Elder Kamooh in December 2017. Seth is a contributing author to the Sasquatch Elder transmissions in The Sasquatch Message to Humanity Book Three. 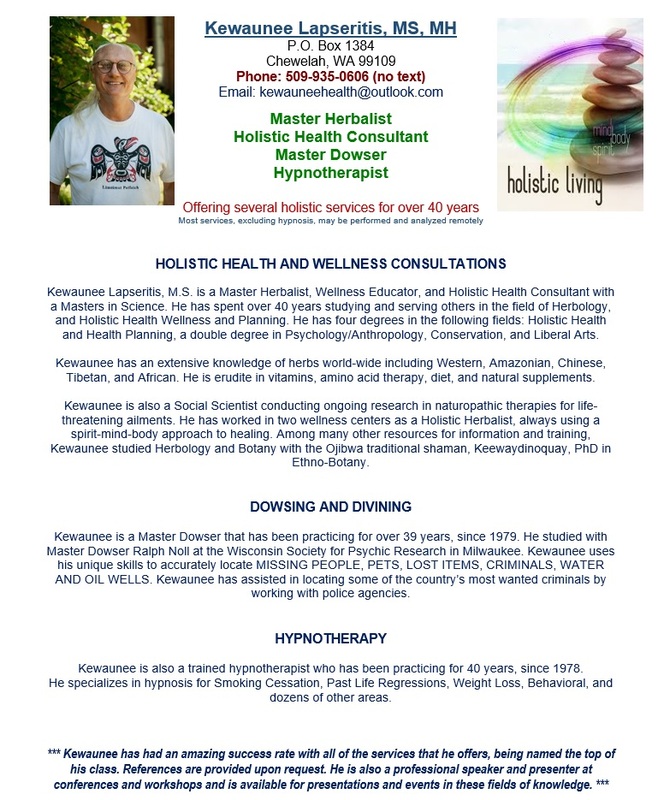 Seth Buoymaster practices energy and holistic healing in Beverly Hills, Florida. Seth has a B.S. 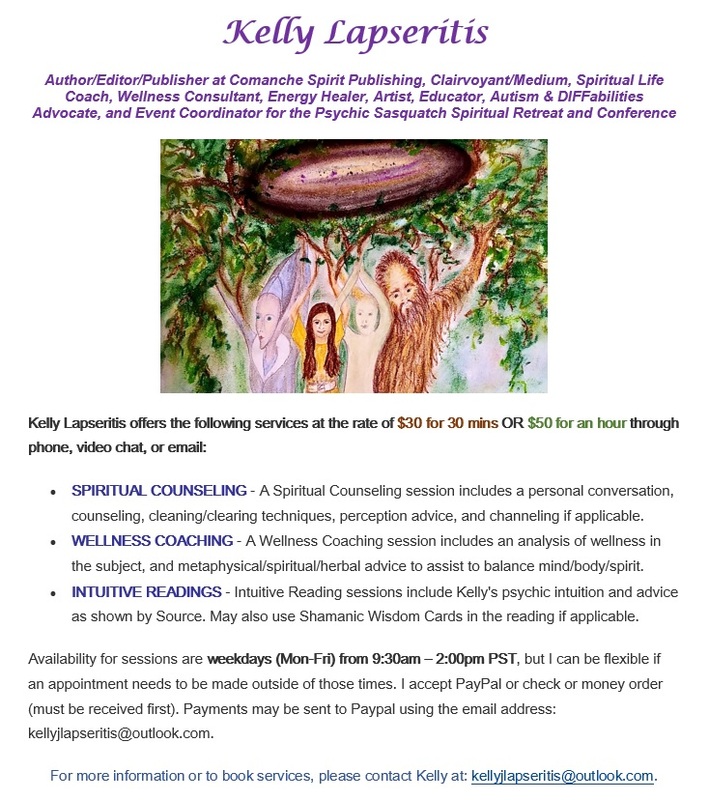 in Holistic Health from American Institute of Holistic Theology (A.I.H.T), is a Reiki Master (Usui Shiki Ryoho), and is a licensed Reverend of the Dolphin Star Temple (www.amorahquanyin.com). To learn more about Seth and his services, visit http://www.reconnectingheaventoearth.com. DISCLAIMER: .The related technologies are offered for theoretical exploration only; not intended to prevent, diagnose, treat or cure any illness, ailments or affliction. ADDENDUM: Seth said that he created this circle by holding the exact positioning to align with the energies of Authentic Perfection.